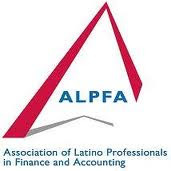 ALPFA Scholarship Program offers scholarships to Hispanic students pursuing a degree in accounting, business administration, economics or finance. Students must be enrolled in a four-year degree program in the U.S., Puerto Rico, U.S. Virgin Islands or Guam. 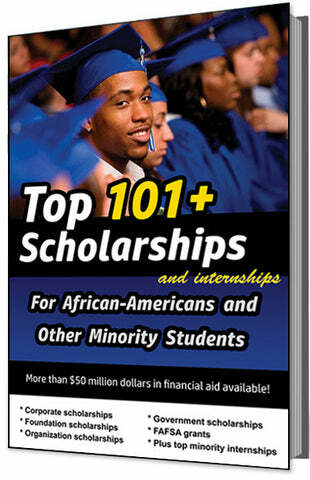 Students must be in their junior or senior year of undergraduate college, or currently enrolled in an M.B.A. program. A grade point average of 3.0 is required. Students who are attending a 2-year college may transfer to a four-year institution and be eligible. The scholarship is sponsored by the Association of Latino Professionals in Finance and Accounting (ALPFA) and the Hispanic College Fund. ALPFA is a non-profit organization of Hispanic business professionals supporting existing and future Latinos in the workplace. 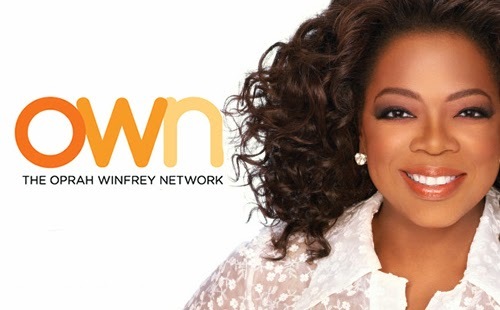 The organization was established in 1972 and has over 20,000 members worldwide. 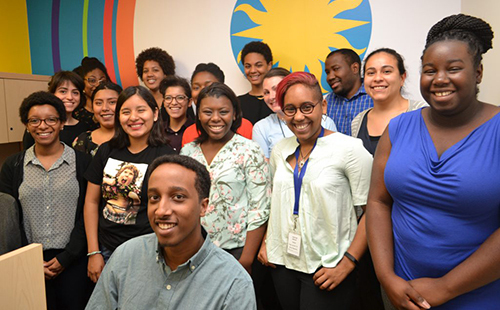 Student members receive opportunities for scholarships and professional development. The Hispanic College Fund was established in 1975. Its sole purpose is to help Hispanic American students attend college. The deadline for this scholarship is usually in JANUARY of each year, and the award amount is usually $2,000 - $10,000.